This eLearning course is a recording from a webinar presented by the ADA Division of Information Technology and the ADA Division of Legal Affairs. 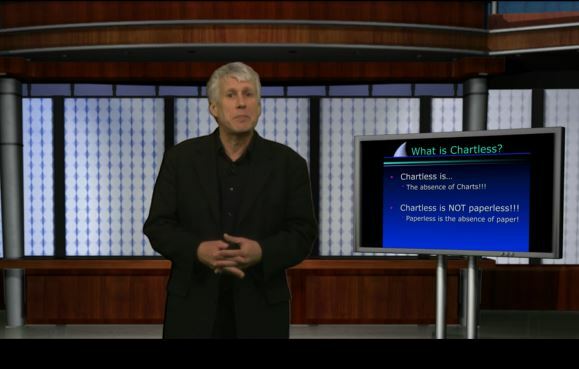 This course provides information a cyber security threat known as "ransomware," which is a type of malware that remotely locks computer files. The attacker then demands a "ransom" to unlock the files. Ransomware can be delivered via a "phishing" email, which attempts to trick the recipient into downloading the malware. 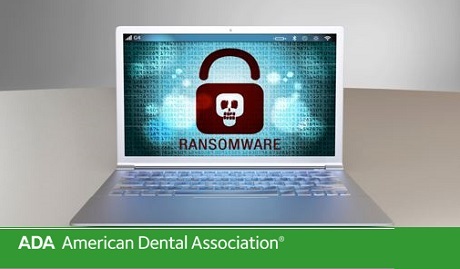 The program discusses ways to help prevent a ransomware attack, ways to respond if an attack does occur, the HIPAA implications of a ransomware attack, and resources available from ADA and the federal government. Learn strategies for total integration of digital dentistry and digital records. Moving from paper to a digital chart. Ways to reduce paper in the office. Recipe for going from paper to chartless. 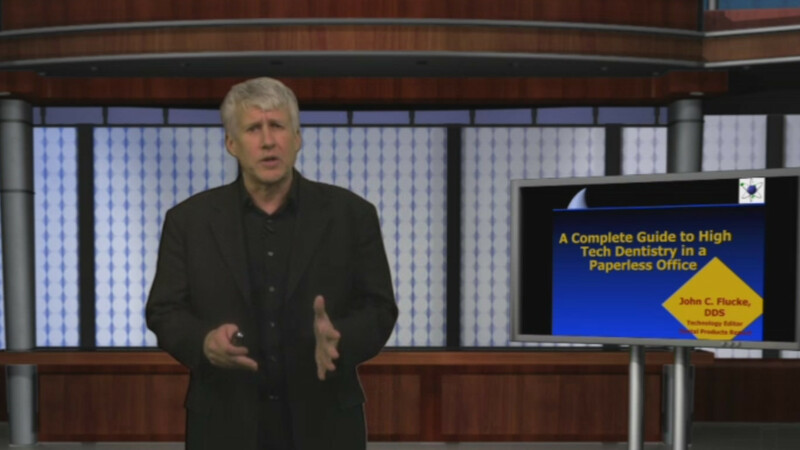 Are you interested in taking your office paperless but aren’t sure of the steps you need to take? Would you like to incorporate more digital strategies into your everyday routine to decrease your stress and benefit your patients? Many offices are finding that a digital environment can be energizing for the team, invigorating for the doctors, and important for efficient patient care. Learn strategies for total integration of digital dentistry and digital records. Dr. Flucke will cover all the necessary components and techniques of converting a paper based office to a digital one, including the high tech operatory. Some of the topics covered include: backup strategies, conversion from paper to digital charts, digital radiography, digital operatory layout, digital patient registration, digital record keeping, efficiency and organizational advantages, and more. Dr. Flucke will discuss all of these topics with the experience of an in the trenches practitioner who daily uses every piece of technology that he will share. Learn about many technologies that can improve your efficiency and patient care. Learn about digital operatories and high tech devices to improve patient outcomes. Recognize dvantages of fluorescence caries detection. Review advantages of transillumination caries detection. Identify the advantages of bulk fill composite. Outline the advantages of magnification. Learn about many technologies that can improve your efficiency and patient care about digital operatories and high tech devices to improve patient outcomes. However, there are many pieces of the “technology puzzle” and not all require a huge investment in financial resources or staff training. Dr. Flucke will cover different products to decrease your stress level while raising your quality of care.